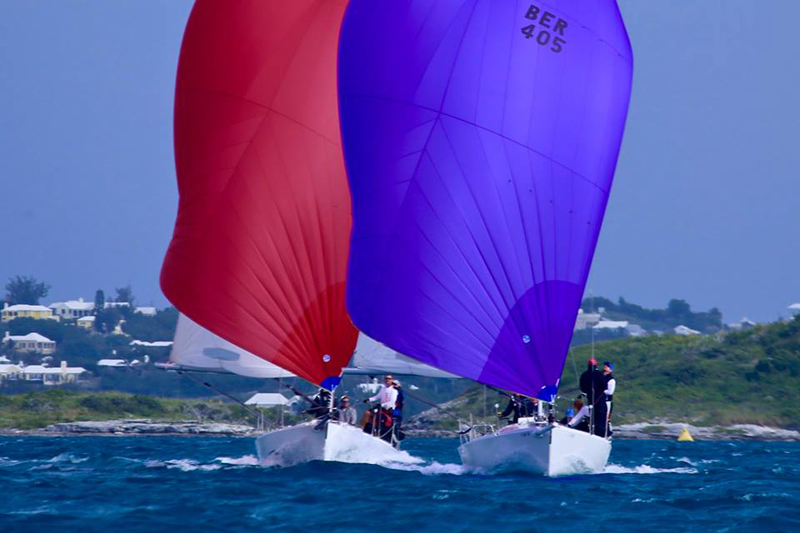 The Royal Bermuda Yacht Club One-Design racing season got underway this past Saturday [Feb 9] out on the Great Sound. “Perfect winter condition with winds clocking from the NNW [305 degrees] at 12-14 knots under partly cloudy skies”, a spokesperson said. 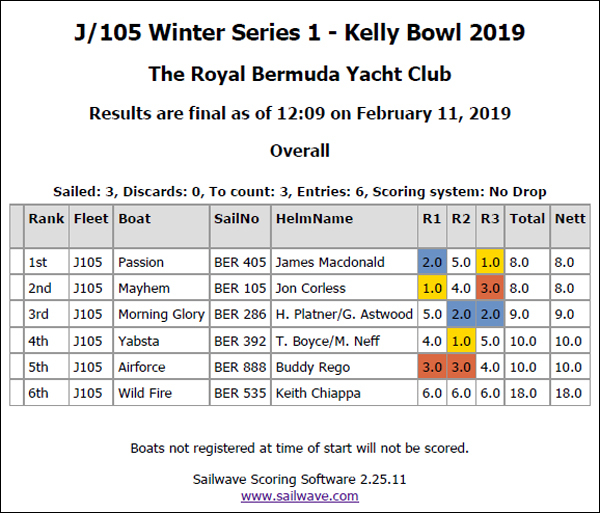 “Six of the island’s 8 J105s lined up for three races in the Winter Series 1 – Kelly Bowl. 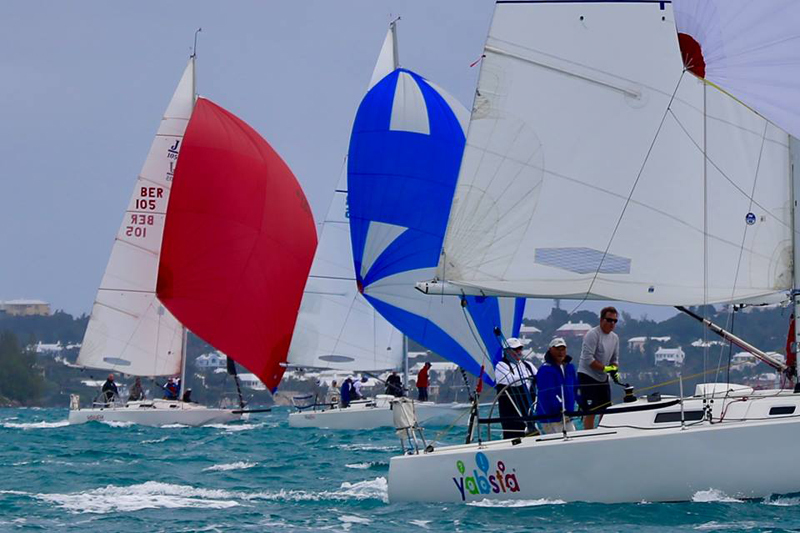 Racing was extremely close within the fleet and there were a number of count-backs to determine final placings. The season continues, Saturday January 16, 12:55 out on the Great Sound.